The fun doesn't stop when deer season ends! We have prime turkey habitat and a near 100% opportunity rate for our spring gobbler season. We have flexibility to customize these hunts to suit the needs and abilities of the hunters in your party. 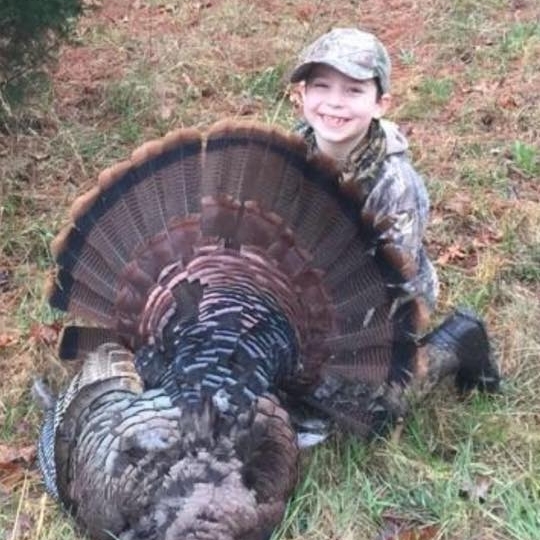 Turkey hunts are guided with a typical ratio of 1 or 2 hunters per guide.